In today's world, the internet plays an important role in all aspects of life be it in business, telecommunications and most especially with education. If the Federal Communications Commission chooses to repeal net neutrality regulations, then it is probably that the most that could be affected by it are the internet access of all schools across the country. Net Neutrality laws could really influence schools nationwide. That is a big time debate for many. The ability of schools to continue educating students via the high-speed internet. What about online college courses via high-speed internet? Most schools get educational resources from the internet for free but if the access to the internet will be repealed then the broadband companies like Comcast, AT&T, and Verizon can charge their customers who want to access online. One of the key elements of the Internet is that it provides immediate access to a huge range of high-quality resources that are really useful for teachers, whether it’s videos of science concepts, simulations — could be source materials and images from a Smithsonian gallery. The Federal Communications Commission is expected to repeal net neutrality regulations on Thursday. Teachers use the internet to get access to a huge range of high-quality resources like videos of science concepts and more. 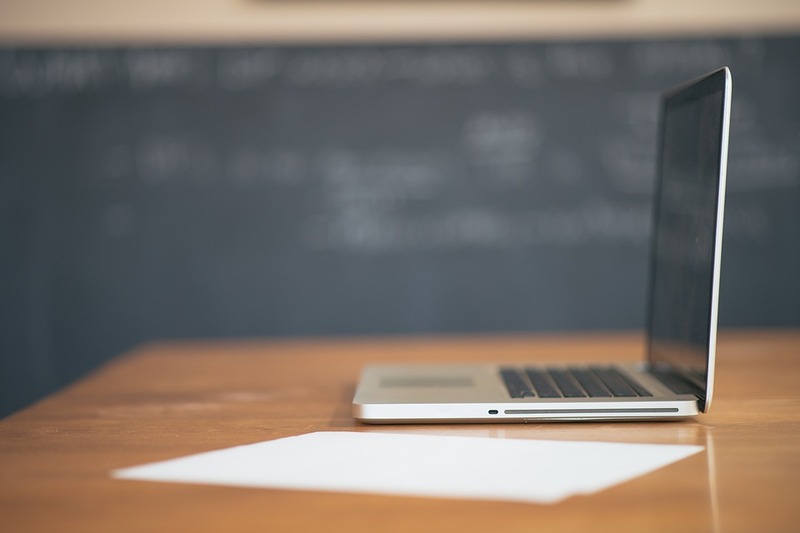 Schools are at risk if carriers can prioritize paid content over freely available content.